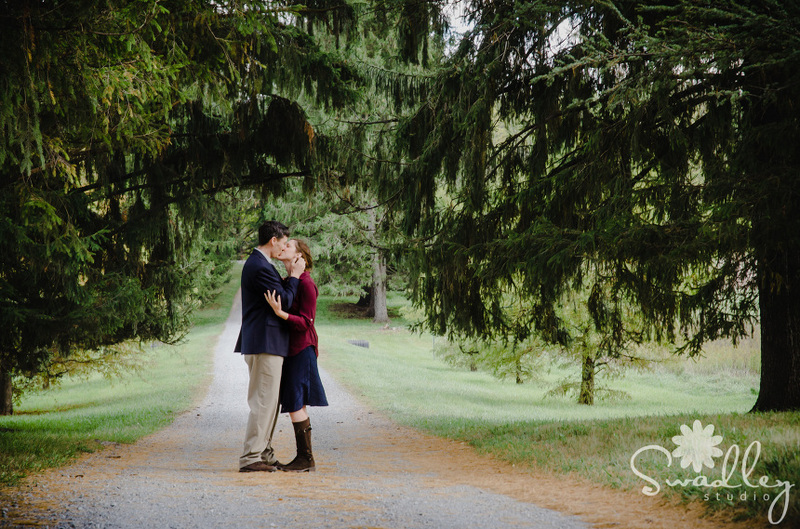 Ben & Jen’s late fall engagement session was an absolute DREAM to photograph! I can’t wait until their wedding at the George Washington Hotel in Winchester, VA next year! Thanks for following along on our photographic journey! 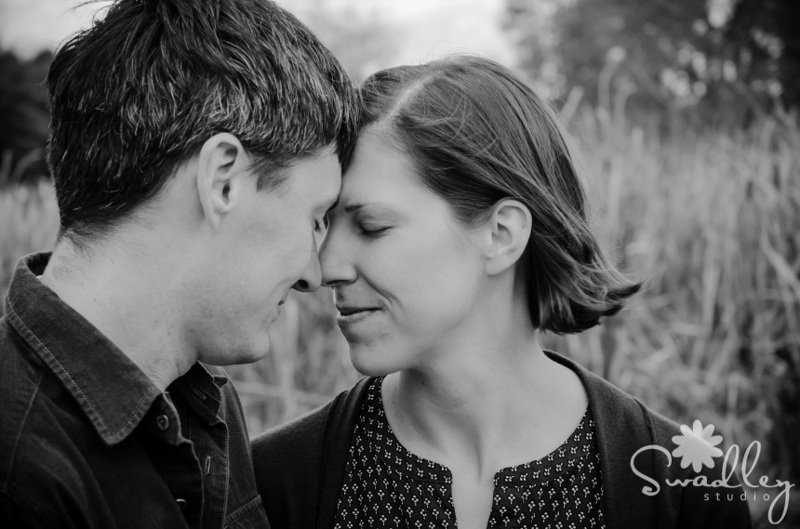 If you would like more info on our engagement photography, use the contact form at the top of this page. We also shoot weddings, senior portraits, newborns and headshots and would love the chance to work with you! Follow us on Facebook, Instagram, YouTube and Pinterest to get updates on everything happening here at Swadley Studio!